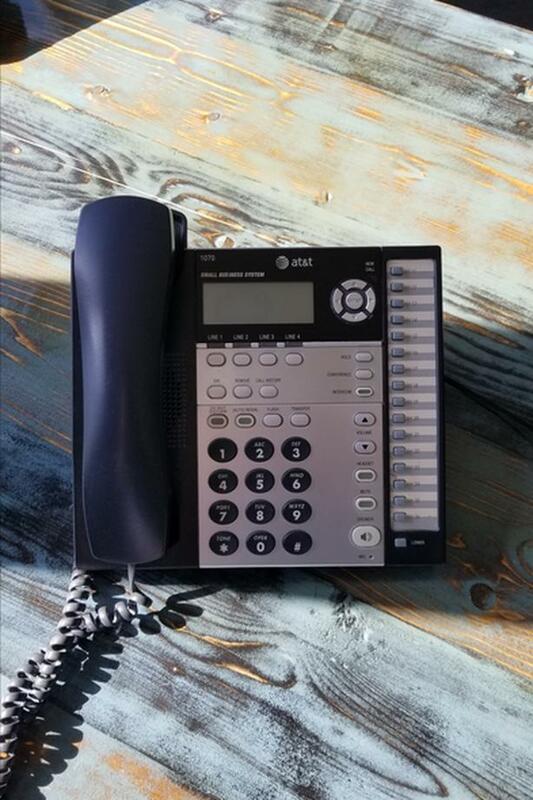 Selling 9 AT&T Small Business Phone Systems Model# 1070. All phones are in Good condition and is a Plug and Play system. Office is open Monday to Friday 9am to 3pm if you want to view them. Must Email to set up appointment first! I am flexible to meet at other times the times above don't work.